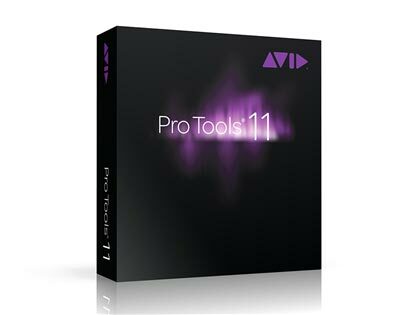 I got Pro Tools 11 for free because I bought 10 when I was a student at LA Recording School. This was pretty sweet. I had it installed on my 2012 MacBook Pro with 4GB of Ram, and on the 5400 RPM 500 GB internal hard drive. I had no problems with the setup and it was in fact really fast. Now, this version does not upgrade or uninstall your previous Pro Tools version. I have 10 and 11 and they both have their independent icons and folders. I had no issues installing or running it for the first time. I had my laptop optimized to run with Pro Tools 10 according to Avid suggestions, but I also installed 11 on another computer that hadn’t been optimized, and it presented no problems during or after setup. The difference performance-wise between 10 and 11 is staggering. 11 uses the full capabilities of your computer. It loads fast, runs the sessions and virtual instruments like nothing. On 10 for instance, as soon as I record-enable a track, the fans of the computer would start revving up. This does not happen on 11. Not even during the recording of multiple tracks. Of course, being 64-bit can far utilize better the resources of your computer than 10 could ever have. Pro Tools 11 is the next logical step for Avid and for users. The new format of plugins is still troublesome for some because not every developer supports the new AAX64 format. The new metering options are terrific and the faders look cool too! I have the UAD plugins and the run perfect on this new version of Pro Tools. I would even dare to say that they sound better. Avid claims that this is true because of their new Audio Engine. I kinda believe them to some extent. sacchetta's review"No more bouncing in real time!" It's a solid build, I'll be the first to admit that. Running only 64-bit plug-ins will definitely improve your systems performance when using many plug-ins at the same time. And like I said before offline bounce, what a life saver. No more leaving your computer to sit for hours while you bounce down that audiobook chapter. Bouncing at 150X's real time will have the track ready before you know it. I have to confess, I have way to many plug-ins to switch over to PT 11. For now I just work within Pro Tools 10 and then bounce long files in PT 11. Latency is attacked from a different angle in Pro Tools 11. A dual buffer system allows an input buffer for record-enabled or input-monitored tracks (among other things). A much lower value can be set for the latency, allowing low latency monitoring of input through plug-ins, and instant response when using soft synths live. A 16k delay compensation will help you monitor while you record a track. Extended metering gives you 30% more meter space for those really fine adjustments. We've all done it before, battling with the gain knob because you can't seem to get the gain right. Well this isn't going to solve that problem, but it will help! This is extremely helpful for those who don't have the best eye sight or have their monitor too far away. Sadly only the HD version has the 13 extra metering options. It is important to note that Pro Tools 11 is a 64-bit DAW, so do not buy it if you have a 32-bit system. 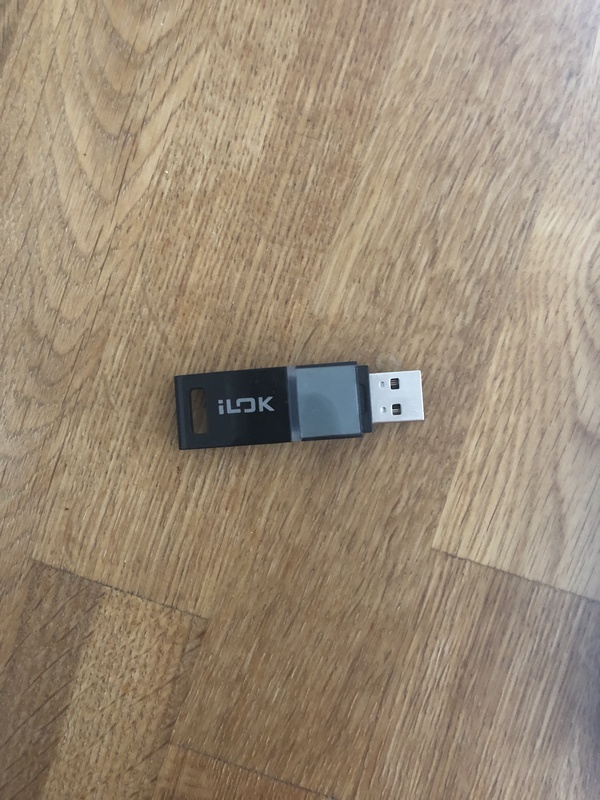 The thing I liked least about PT 11 and every version of Pro Tools, iLok. People will always figure out ways to steal the software and the only one that hurts is the person who pays for it. We are the ones who have to have a USB slot taken up (and have a small amount of CPU being used because it is plugged in). We are the ones who have to pay to a subscription service to have "zero downtime" or else we face hell trying to get our paid for licenses recovered. I must digress, this is the software I am best at using and so I must play by the rules. Value for price, it's really hard to put a price on these things. You get the argument that says that people work so long on this, but are they the ones who are getting a percent of the profits? Or are the hard working deserving people at avid all on salary. With a price tag of $699 it's no cheap item. I don't personally know Avid's finances but I can imagine they are making some nice change at $699 a pop, especially since this is an industry standard. I received it as part of a free upgrade, which was great because I think I would have just stayed with Pro Tools 10 if I had to pay. You also have to consider the loss of some of your paid plug-ins. Say you bought some great sounding plug-ins in the past and spent a good amount, it can't feel great not being able to use them with your new DAW. 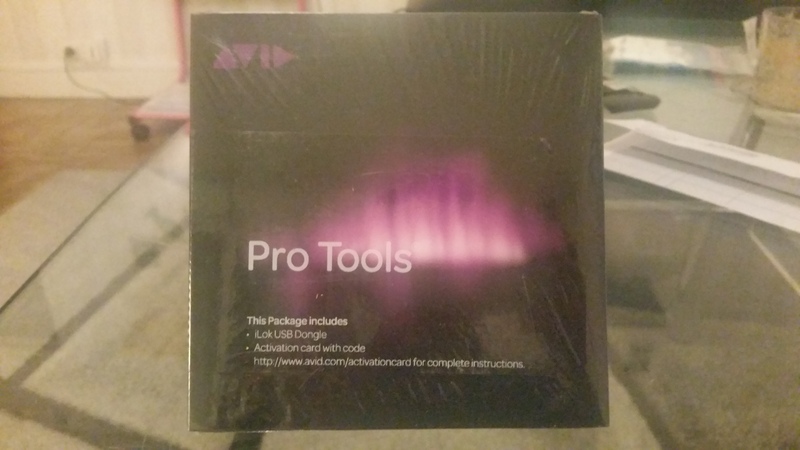 Lets not forget about the wonderful Avid Virtual Instruments package. With the new 64 bit plug-in system, your mini grand piano has never preformed so well. Seriously you need to try running Boom, Vacuum, Xpand and the Mini Grand.. all at once. I have yet to have Pro Tools stop the session before of an error with too many plug-ins. Overall it's a great program, a few steps back may have been necessary to usher in the next step in digital recording. -Due to licensing issues Avid has removed the Big Fish Audio loops from it's website. No incompatibilities with my pc nor soundcard (Motu 828mk3 Hybrid). The only 2 plug-ins not recognized are RTAS. I must update them to AAX. 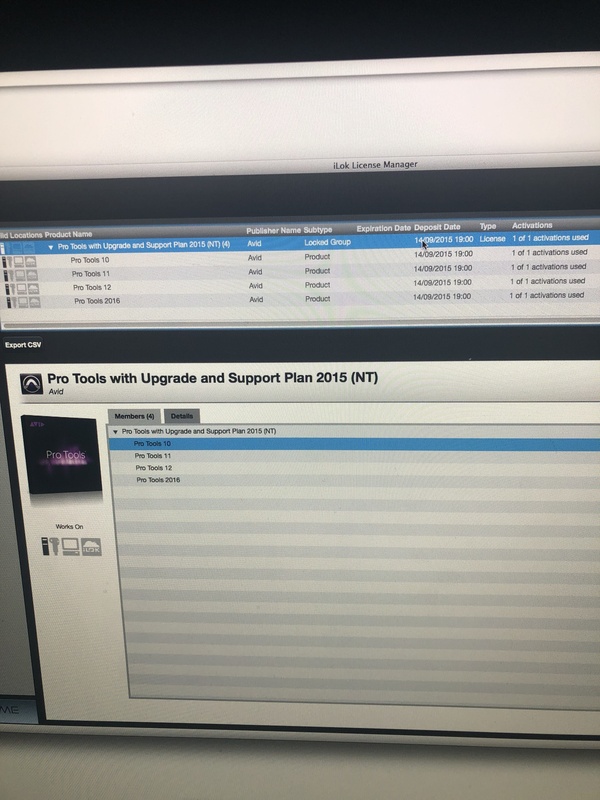 Pro Tools works perfectly well except for the fact that, on pc, you have to close it to change the buffer size of the Motu, while on my Macbook I can do it directly from within PT. Version 11 is really fresh but I've been using PT10 for a year and I'm very satisfied with it. I switched to 11 because I can FINALLY work at 64bits and do offline bounces, which is faster if you don't use any hardware during mixdown. There are other details worth noting, like the new keyboard shortcuts or double-clicking on the Mix window to add a new track. However, as I said before, there's the drawback that you need to close PT to change the buffer size of the soundcard when working on a PC, but not on a Mac. I disapprove AVID's commercial policy of offering a somewhat limited software, which is nevertheless enough for small setups, and also forces you to buy AVID interfaces for several thousand dollars to upgrade to the HD version. Especially if you consider that surround mixing is offered by default on all competitor software programs. picpus's review"Mixed feelings for the time being ..."
The installation is easy, the hardest is managing the iLock account. Being used to Cubase, I was a bit lost at first. The hardest for me was setting up the D/A inputs and outputs of my racks, as well as the buses and sends. I haven't found any incompatibilities for now. I haven't studied the manual enough for now. Its performance is excellent, the 64-bit buffer allows a very reliable latency and the direct monitoring is indispensable to record audio with big VST sessions. I've been using it for 1 and a half months. I have only tried Steinberg's Cubase before. What I like best: Its performance handling software like east west or vienna. What I like the least: That it doesn't have direct monitoring on the non-HD version and, especially, that it doesn't have an equivalent to MAP EXPRESSION and other details cubase has. 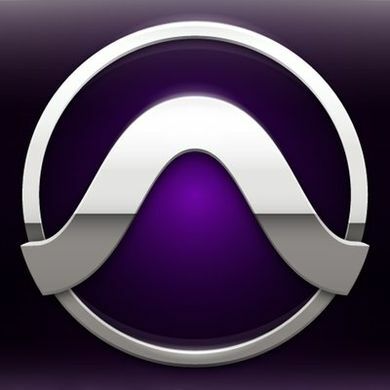 Avid announced this weekend the availability of the eleventh version of its Pro Tools flagship DAW. Comments about the review: The Best Eleven On The Pitch?